When it comes to skincare I’ve built a really good regime this past year and part of that is double cleansing at night. Initially years ago when I was just ‘getting into’ skincare I removed my make up with a cleanser and that was it…which makes me cringe inside for my pores. I moved up to extra products and now think of the first steps of my nightly skincare regime as some of the most important in the whole routine. I remove make up, then cleanse and then cleanse again. 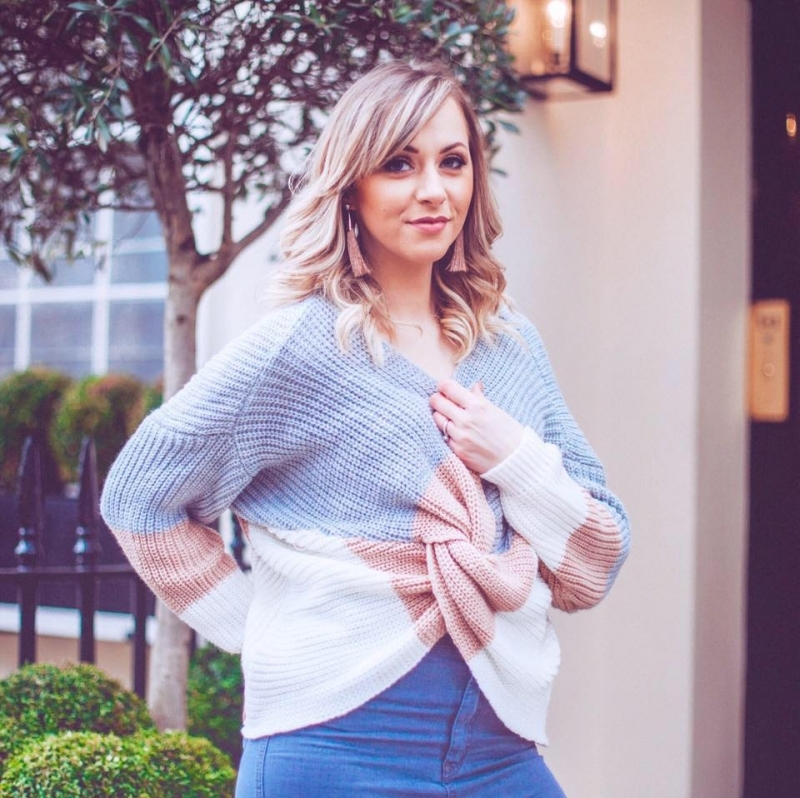 Now I do this, I realise what truly cleansed skin looks and feels like and I get to live with the benefits of this as well – which acts as my nightly motivation to do it, even when I’m exhausted and just want to go straight to bed. I like to double cleanse for the simple reason that the first cleanser cleans my skin and the second actually preps for the next stage in my skincare. I’m loyal to my second-step cleanser but am happy to mix up my first one. 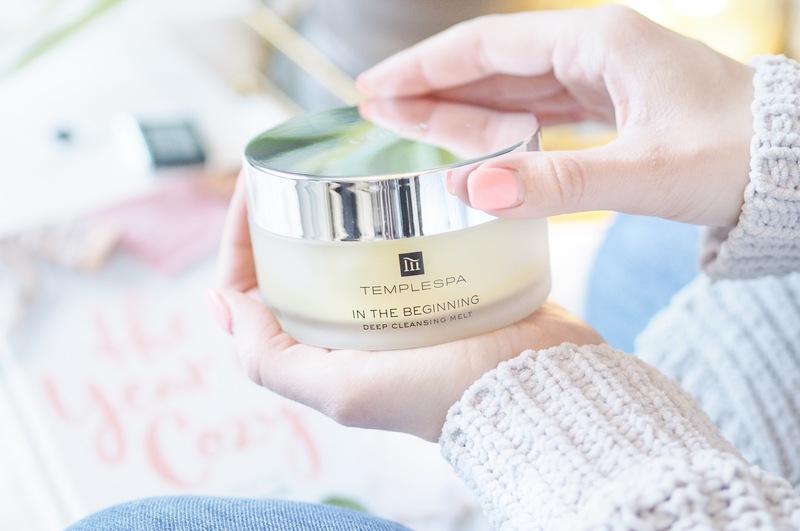 Recently Temple Spa released their In The Beginning Deep Cleansing Melt in limited edition super size. And they were kind enough to send me a jar which had been personalised with my name on the lid *sobs with the cuteness* So naturally, because it had my name on, I embraced it and added it to my evening cleansing ritual. Unlike a lot of other cleansers, this one has a really luxurious feel to it as it smells almost aromatherapy-like, which is down to the soothing lavender oil. It’s relaxing and deep, and the scent really hits you as soon as you take the lid off. The formula itself is very buttery, and I’m not always the biggest fan of cleansing balms because of this (I prefer something a bit thicker.) 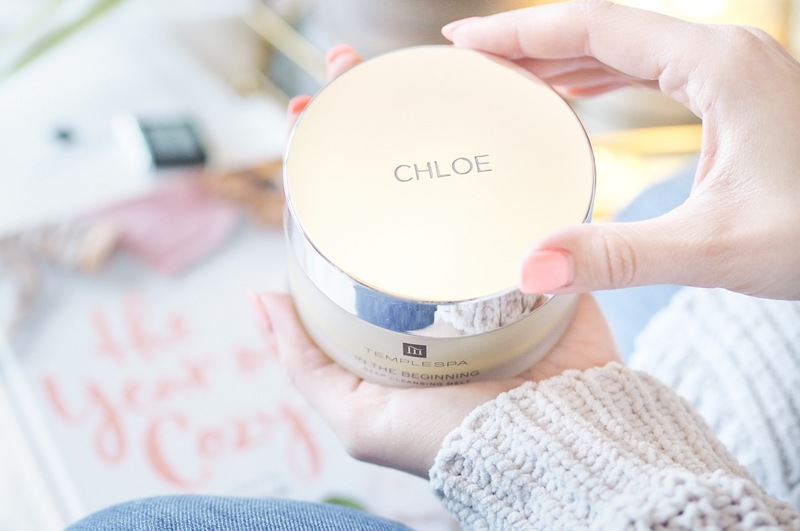 But this one is light and gentle – and as you apply it you’ll find it literally melts onto the skin with a nice sensation. 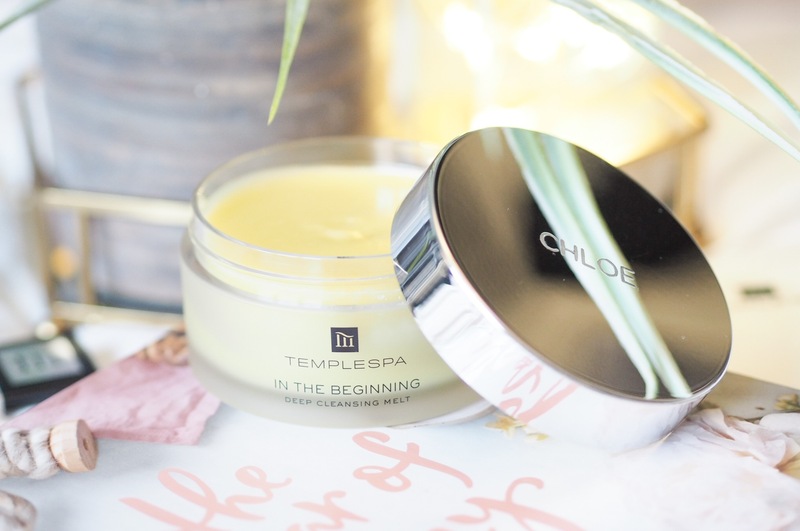 It’s the perfect first cleanse for me because the way it cleans the skin is calming and soft – so I can imagine if you have sensitive skin that you too would be able to enjoy this. I apply with my hands and massage in circular motions and then remove with a sponge or cloth. I find this helps to remove a lot more product/debris/build up than just washing it off with water, which can leave traces behind. I’ve learned how much deeper the cleanse is when using a cloth or sponge based on how much better my skin looks afterwards, so I always recommend doing this. That first cleanse is the one you want to think of that will be cleaning the skin – removing all traces of make up, unclogging the pores, removing debris, dead skin cells and pollution etc that’s built up over the day. 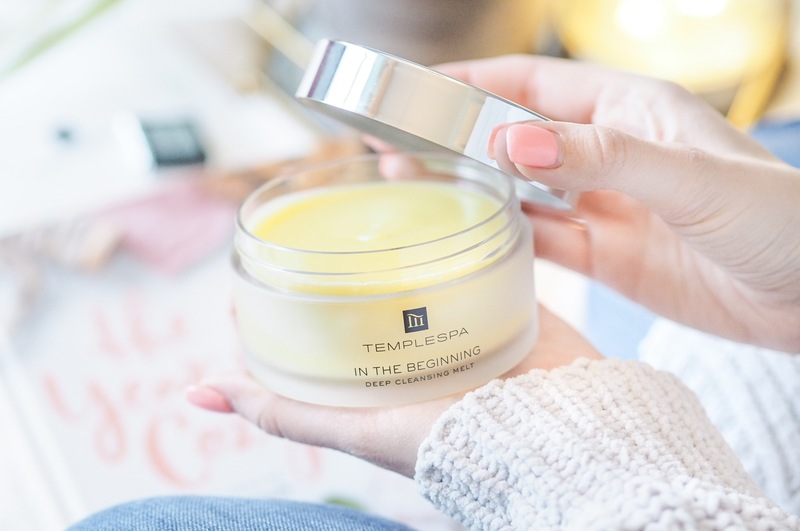 The In The Beginning Deep Cleansing Melt has a bead-like formula that buffs it all away and makes everything feel so clean, which is why it’s been a really nice addition for my skincare regime recently. Remember: a good cleanser will remove all of those nasty top-level products and leftovers while also nourishing the skin and not drying it out – which is why this one is great because it makes sure the face feels soft and not dry afterwards. After your first cleanse, your second can be with the same product or a different one. Either way, the second is the one that’s going to treat your skin. Think of your first cleanse as the cleaning and the second as the prepping. Once that’s done your skin is at the optimum level for the rest of your skincare whether that be serums, face masks or moisturisers etc. 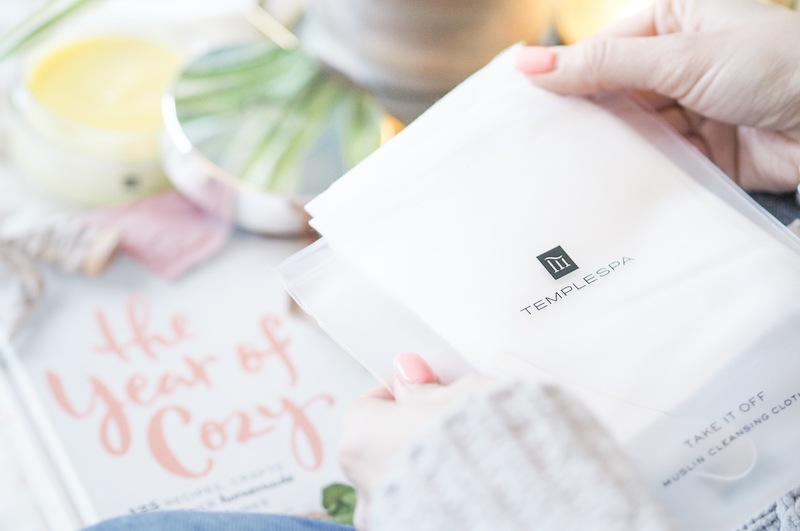 A great way to clean skin while ensuring it’s nourished and not lacking in anything, The Temple Spa In The Beginning Deep Cleansing Melt is a great one to try if you’re a cleanse-a-holic like me. I’d never ever considered double cleansing! But I seriously need to sort out my skincare routine. Now I’m getting a bit older, I really need some decent products! Double cleanser is a MUST – the first round takes your make up off and the second cleanses your face…have been doing it for years!! A double cleanse is a definite must and especially as part of the Korean routine that I normally do. However, I only double cleanse when I wear make up. Usually a balm or oil based cleanser to take off make up and most of the debris from the day. Then a foam or gel water based cleanser which will give you a really deep down cleanse. It looks incredible! I love a balm cleanser too I think I would love it! I adore a good double cleanse too! Especially with a microfibre type cloth! I always double cleanse my skin! I notice such a difference! 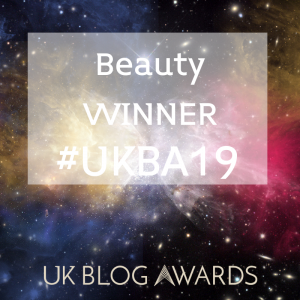 I love a cleansing balm and this one sounds fab! You can’t beat a double cleanse. I’ve literally only just starting this method & I love it! I’ve only recently taken to double cleansing, but oh my god are you right!! I never thought my skin was unclean before after just the one cleanse, but after doubling up, now I know what true clean feels like! These look like some absolutely beautiful products, I’ll have to give them a go!